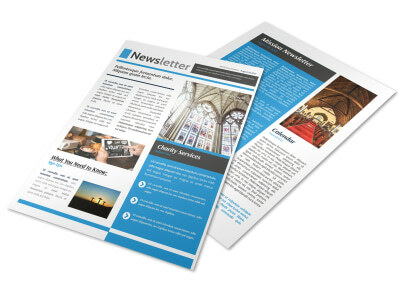 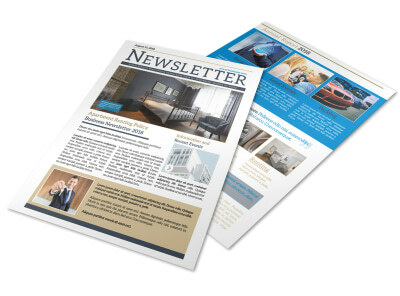 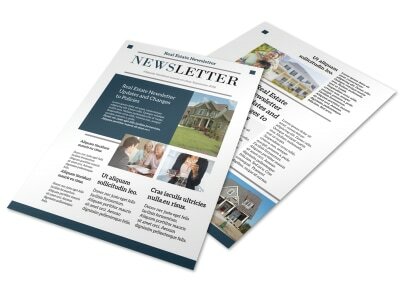 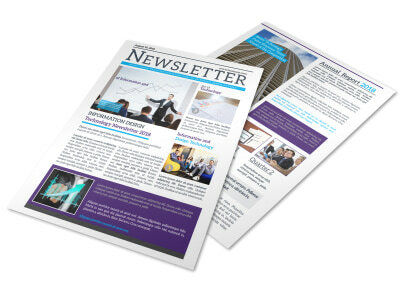 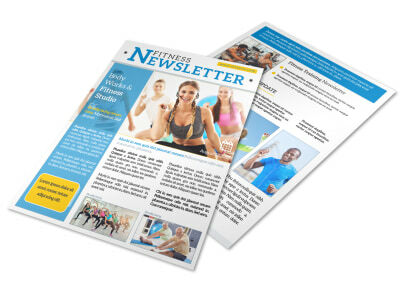 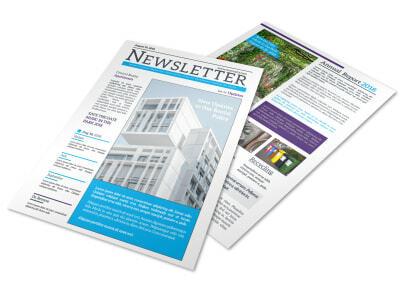 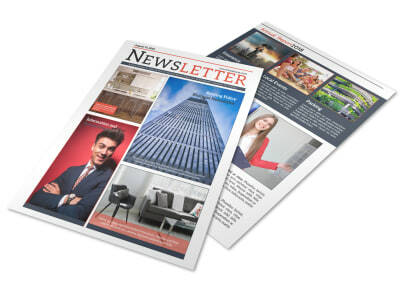 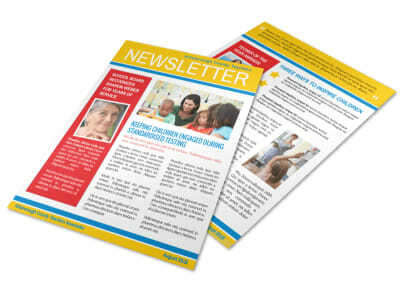 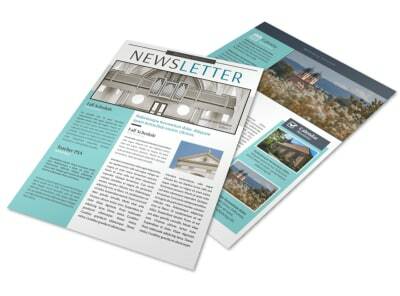 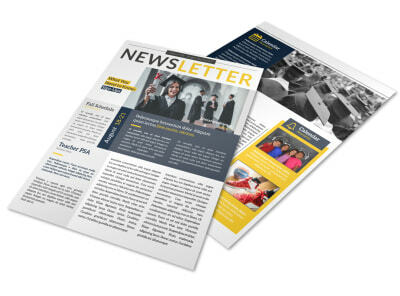 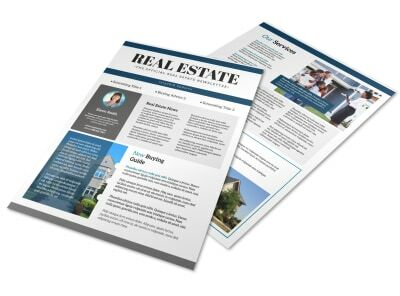 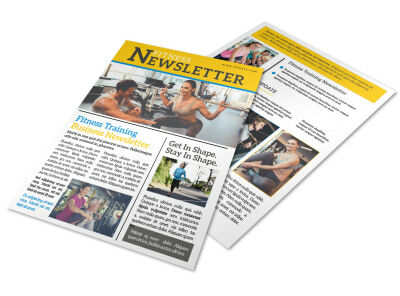 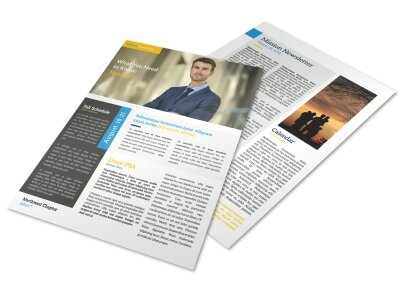 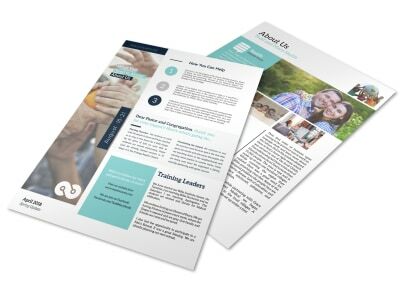 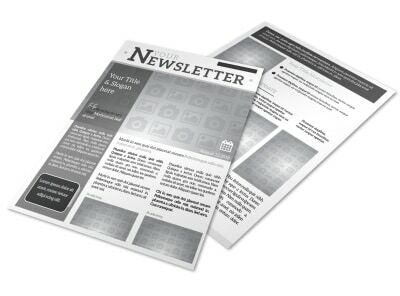 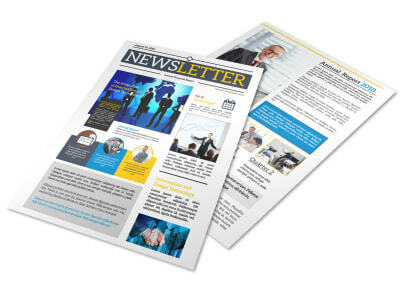 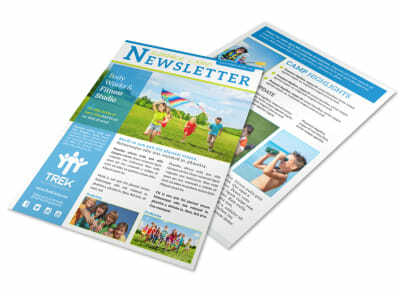 Keep clients, employees, community members, and others in the loop about newsworthy events with newsletters you craft yourself using our newsletter templates. 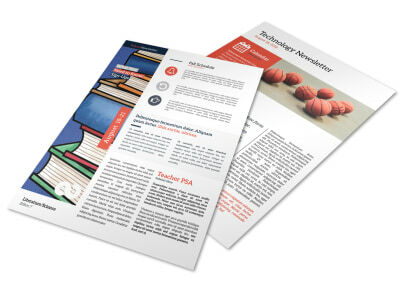 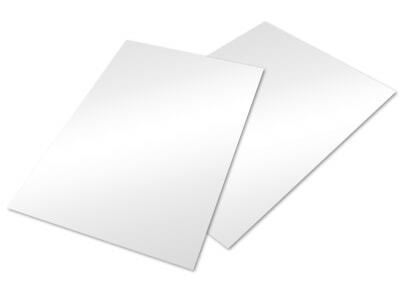 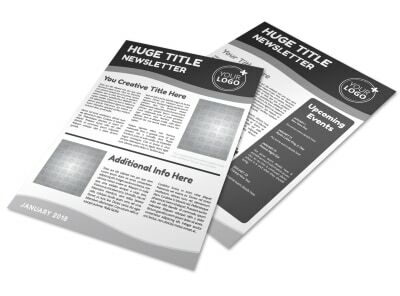 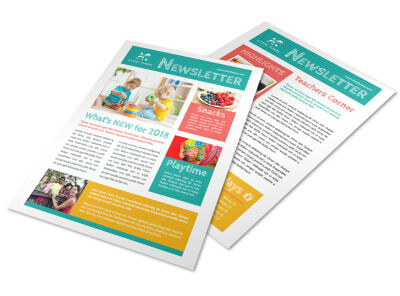 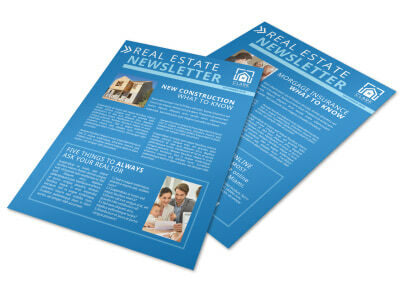 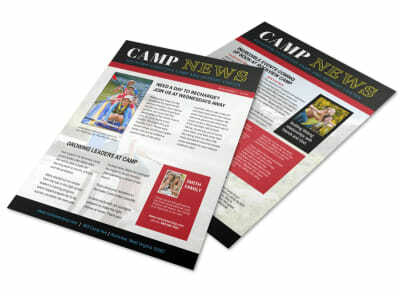 Choose a template in our catalog or jump over to a detailed list of some of our popular newsletter designs and then customize your publication with a color scheme, layout, and other elements to suit your design to a tee. 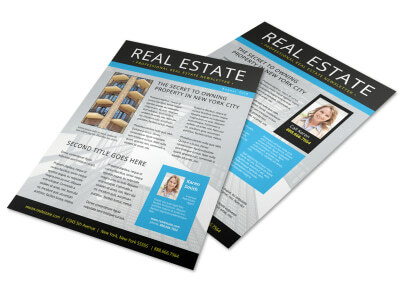 Upload photos, graphics, artwork, and more, and insert text in the fonts, colors, and sizes you like most. 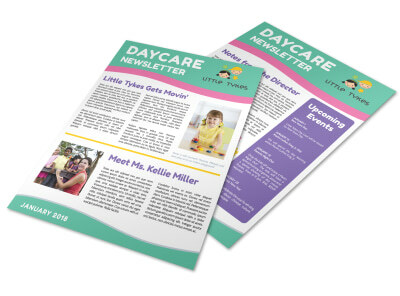 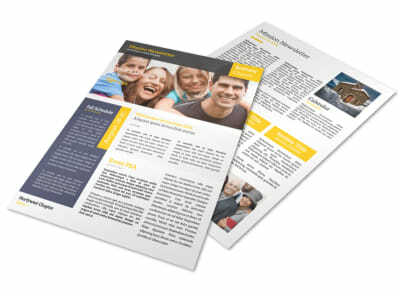 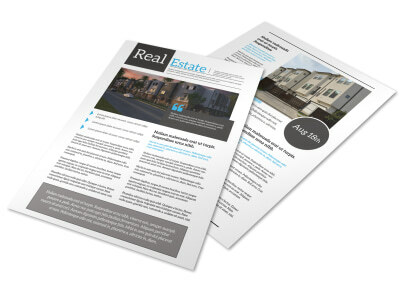 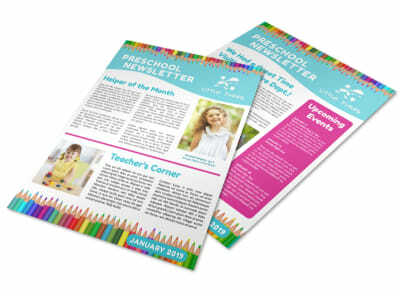 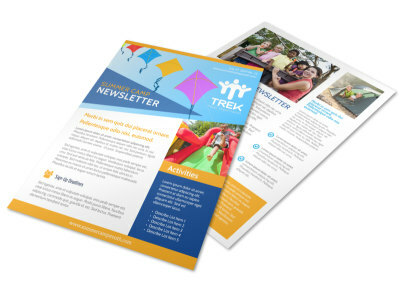 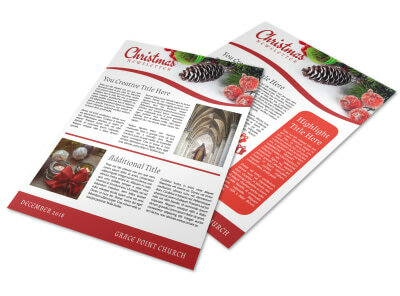 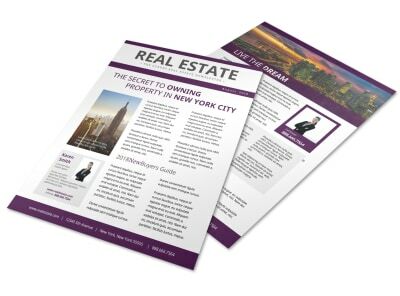 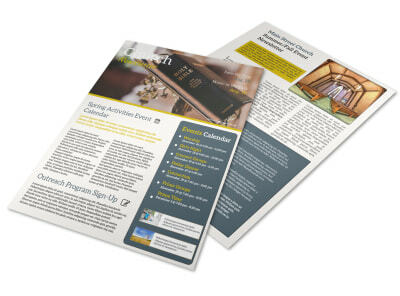 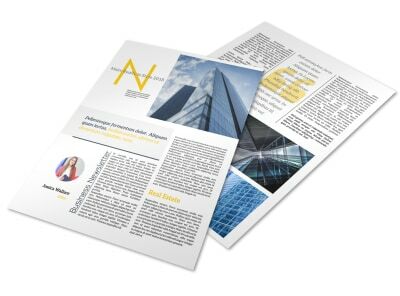 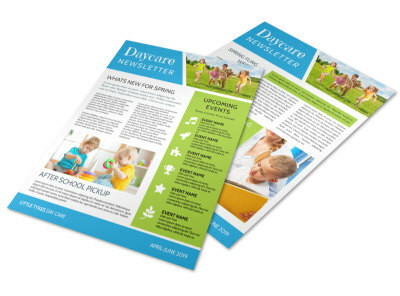 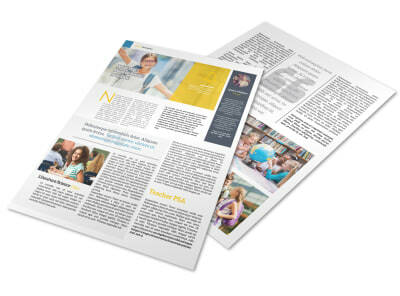 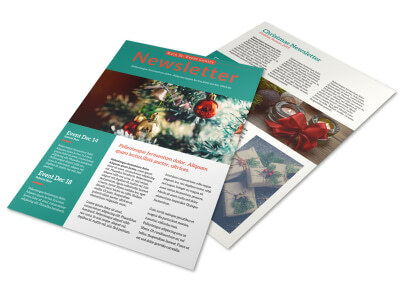 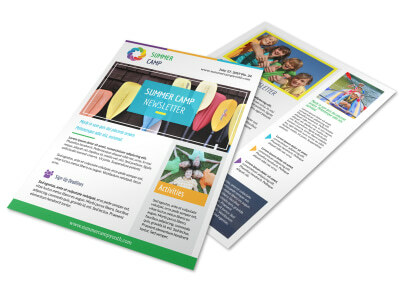 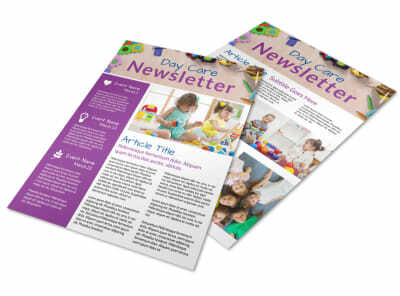 Put the finishing touches on your design, and then send your newsletters off to our printing team for polished results or print them yourself for faster access.